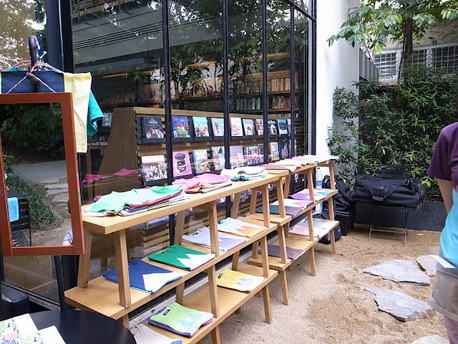 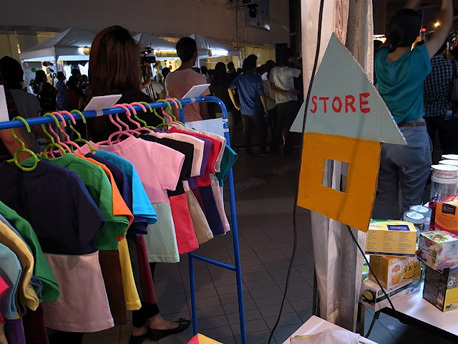 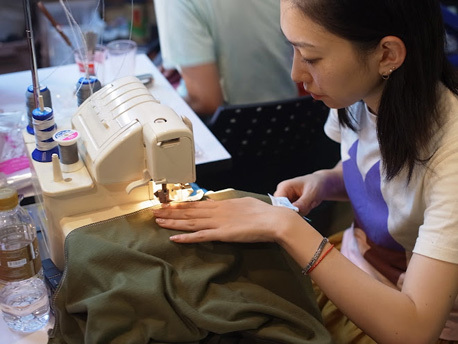 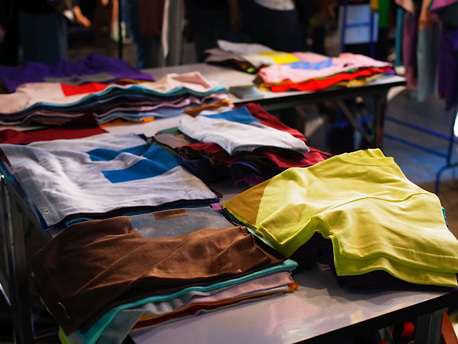 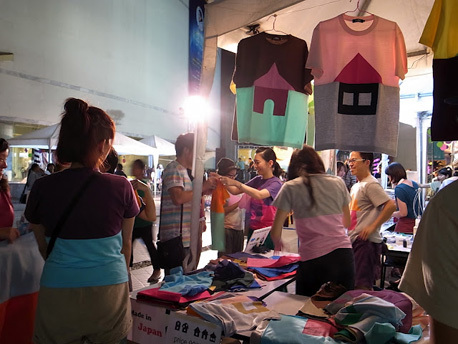 In this event, STORE sells the semi-order T-shirts sewing the upper half of T-shirts and the lower half together, which you pick up from 40 patterns of fabric and several print colors. 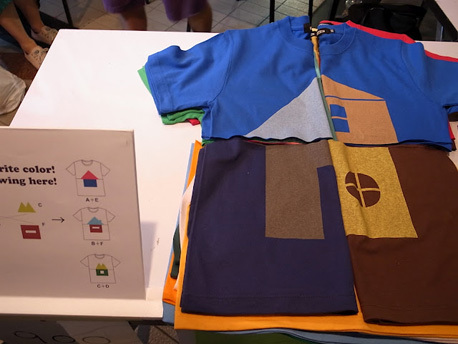 So you can customize the T-shirt whatever you like. 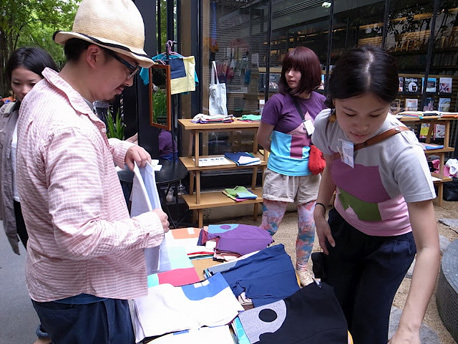 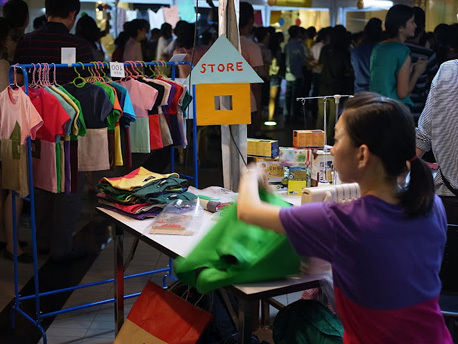 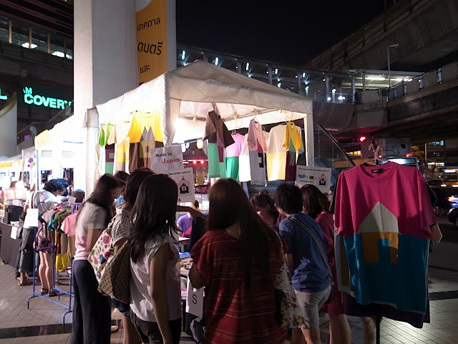 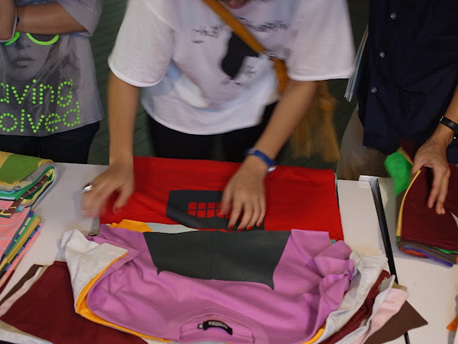 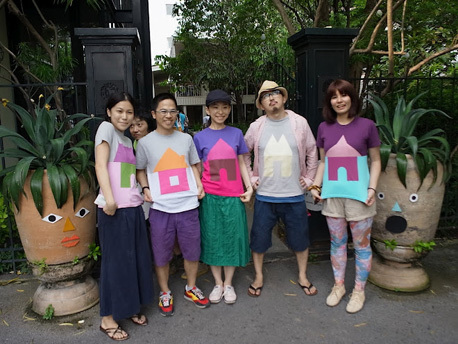 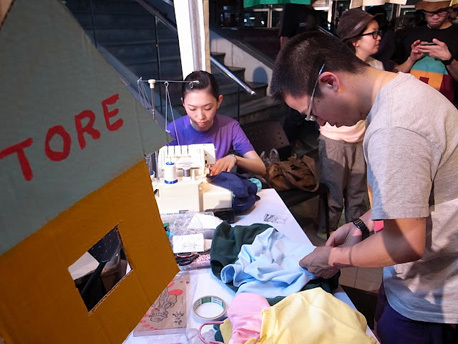 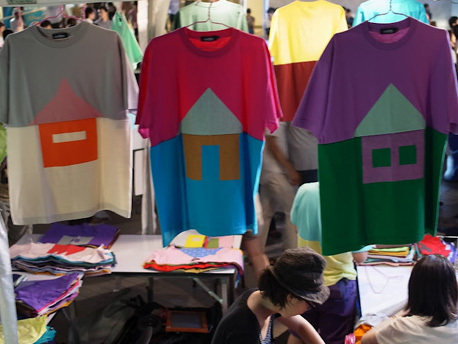 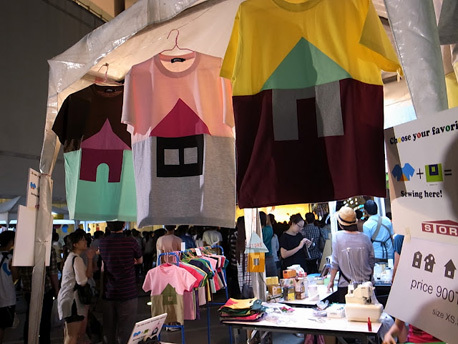 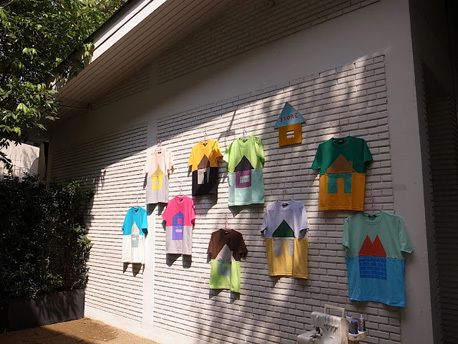 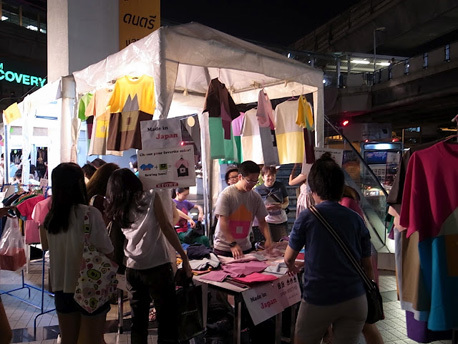 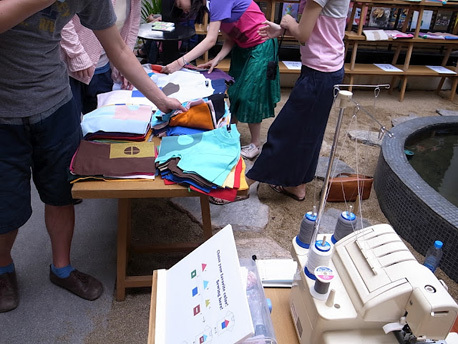 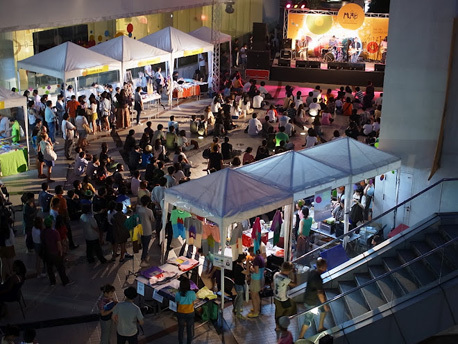 This is the sale-exhibition of T-shirts which are created by having fun to choose and make with customers.